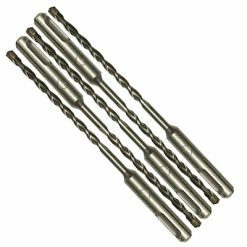 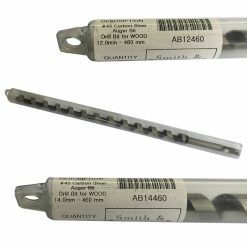 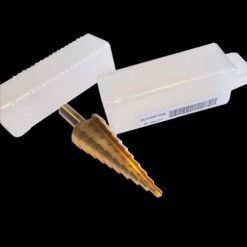 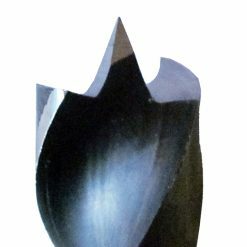 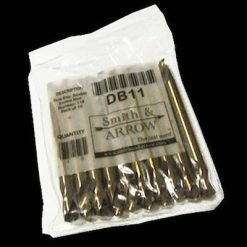 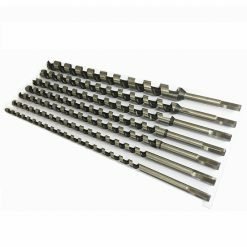 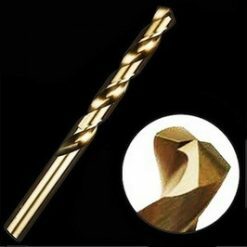 Smith & ARROW Twist Jobber Drill Bits come in M35 and M2. 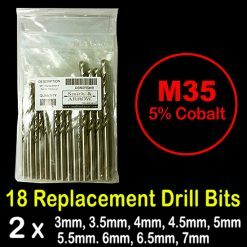 M35 is 5% cobalt. 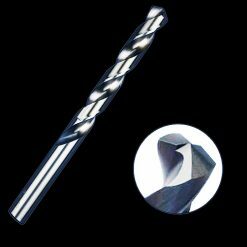 Metric & imperial. 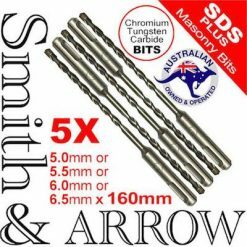 Also sell sets, step drills and double ended bits. 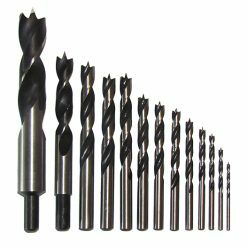 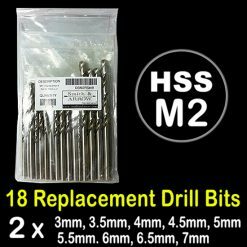 Metal HSS M35 is for stainless steel (for mild / black steel, purchase our M2 drill bits). 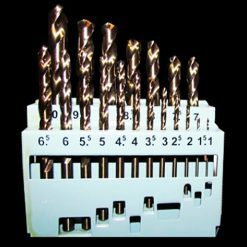 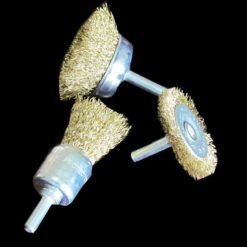 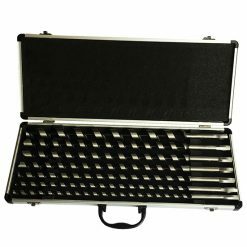 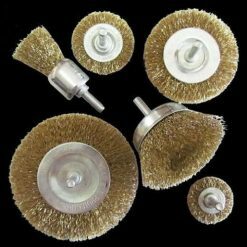 Fully ground, 135 degree split point bits that are designed for daily professional use in the workshop, or out in the field – they will not let your business down.